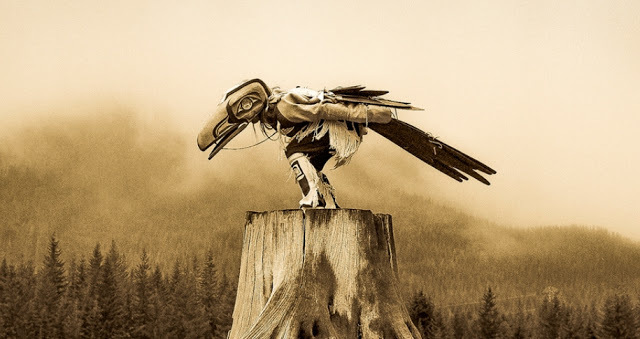 Shamanism is an Ancient healing tradition, as well as a way of life. We believe that all things are imbued with Spirit, every person, animal, plant and stone. It is the Shamans path to enter into a deep relationship with this Spiritual Realm for the purpose of relieving suffering, restoring Harmony and for gaining Wisdom. There are many ways that Spirit manifests itself to those who seek it. We believe that opening ourselves to the understanding of how other peoples and cultures encounter and interact with the Spirit Realm, can inform and enrich our own experience. When we can recognize the commonalities that we share with others, we can work more effectively together for the common aim of Global Healing.